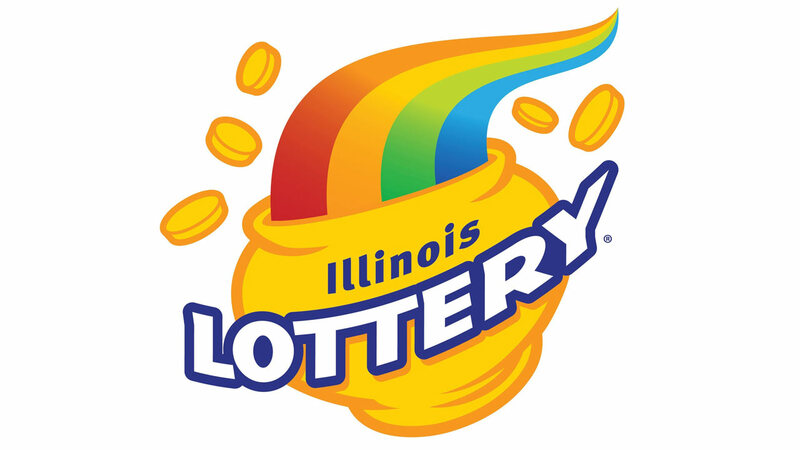 CHICAGO (WLS) -- The Illinois Lottery has taken out a newspaper ad to thank people for playing the lottery. This comes after a big drop in ticket sales and no jackpot payouts over $25,000 due to a state budget stalemate. The new one-page ad appears in Friday's edition of the Chicago Tribune. The Illinois Lottery has seen a significant drop in ticket sales from September to October - their lowest in nearly two years. Lottery officials say winnings will eventually be released as state lawmakers work to pass a budget.